AMAXANG GAMES - THE CREATIVITY | The Indie Games: How To Buy Games on AMAXANG GAMES? How To Buy Games on AMAXANG GAMES? 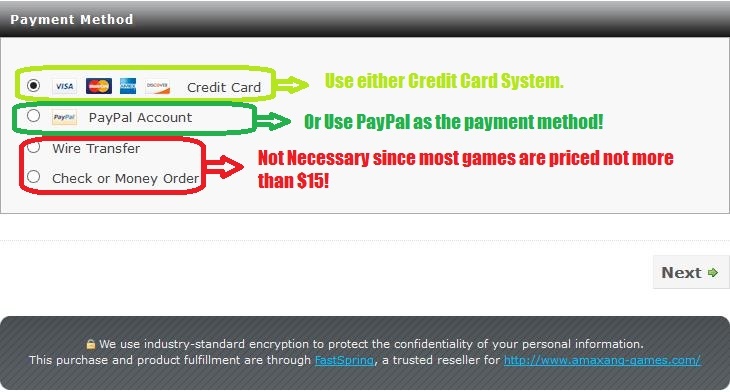 There are four easiest ways by which you can purchase the game. The payment system is completely secured with SSL(Secure Socket Layer). There are different payment options for different games on this website. But the payment system which is mostly used is FastSpring and sometimes BMT Micro. Step 1: Click on Buy Now link on this website. Step 2: Click on Order now button. If you are from different location, you can choose your location and the currency will be changed automatically! 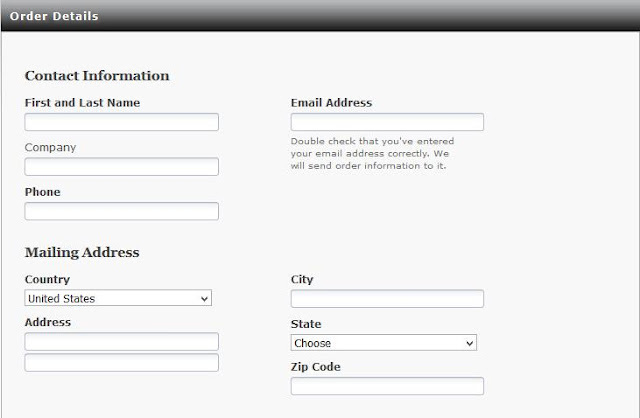 Step 4: Choose your payment method and click on Next button. Choose either PayPal(Highly Recommended!) or choose Credit Card Payment method. Wire Transfer methods are not necessary! Step 5: If you choose PayPal method, you just need to use PayPal email and you can Check out to complete the Payment Process. If you choose Credit Card payments, you need to provide card details and complete the check out process. Don't worry this is absolutely protected by SSL and you are completely secured! Step 6: After successful payment, you will receive a secured download link to your email which you had provided during payment processing. Download the file, install the game and finally play the game. This is how the payment system works on FastSpring! It's easy, fast and secured! Sellfy is a secured payment processing service. It supports PayPal and Credit Card payments. The process is more or less similar to that of FastSpring! It's easy and takes a few minutes. You will receive the secured download link directly to your email. Gumroad only supports Credit Card and Debit Card Payments. If you don't have PayPal account, you can choose this option. However, FastSpring is hightly recommended! I often use BMT Micro for some games which is an alternative of FastSpring. Fast Spring is quite new but BMT Micro is really old since 1990s. So, I have enabled this system for customers.